Below, the available LSPcustoms modules are briefly described as an explanation of the scope of delivery and possible expansions. 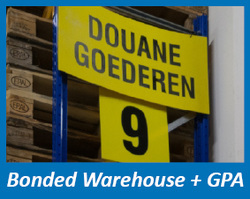 The customs warehouse administration is described separately. LSPcustoms allows complete inventory administration, including the periodic statement. Therefore, custom work is generally no longer needed in the ERP system. LSPcustoms offers a complete customs warehouse administration (type C/D/E) which can be integrated with your back-end application and can also be used as standalone. Companies that move custom goods within the EU and postpone the clearance as the final destination has not yet been reached can electronically report this to customs. This gives customs insight into all goods moved within the EU and for which no import duties and other taxes are paid at first. The principal has to set a deposit so that customs are sure that eventually taxes are paid in case the goods do not arrive at the destination. 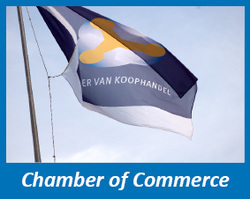 The Dutch customs authorities want all goods imported into the European Community and released for free circulation to be indicated via AGS. With this statement, the customs authorities levies all import duties and verifies that all provisions in the area of safety, health, economy and environment (VGEM) have been complied with. With the AGS2 module, you can take care of your electronic import declaration. After a digital "release", you quickly have access to your goods. 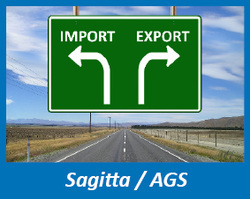 Customs Sagitta Export (CSE) is expected to be replaced by AGS (export) in 2016. The module ECS Exit allows you handle the ECS process (arrival at exit) for all modalities. The principal then receives an electronic message, the Confirmation of Exit (CoE). This provides the proof towards the tax authorities to show that the goods have actually left the EU. 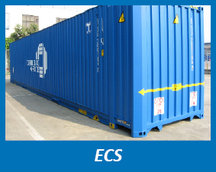 The ECS module of LSPcustoms provides the software to send the right data to the various parties. This ensures your records are in order and avoids nasty surprises such as additional taxes. 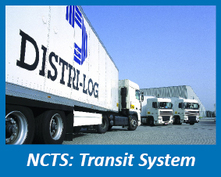 We offer you the opportunity to link Portbase to the AGS2 and NCTS modules. This saves duplicate input of document data, errors and it saves time. Losing your transport documents is prevented as everything is already digitally delivered and transporters no longer need to hand over documents to the customs authorities. Prepared customs documents are directly available in Portbase. 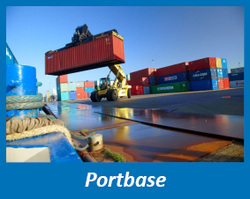 LSP Solutions is a partner of Portbase. We actively follow the changes. ECS can also be handled using Portbase and Melding Import Notificatie is also supported. Creating export documents such as a Certificate of Origin, EUR-1 and legalisations at lightning speed, digitally submitting them to the Chamber of Commerce and printing at your location? Through our partner Export data, we can arrange this and provide a link where the data from the LSPcustoms can be reused. This saves time and money and prevents errors!